"End-of-life" or EOL is a term used by software vendors indicating that it is ending or limiting it’s support on the product and/or version to shift focus on their newer products and/or version. Most vendors define a product lifecycle which consists of several phases during which a product moves where ‘end-of-life’ usually means the last phase (depending on the software vendor). These phases will determine the type of support it’s customers will receive. Examples are maintenance (software updates and security patches) and troubleshooting. In the specific case of product sales, a vendor may use the more specific term "end-of-sale" (EOS). 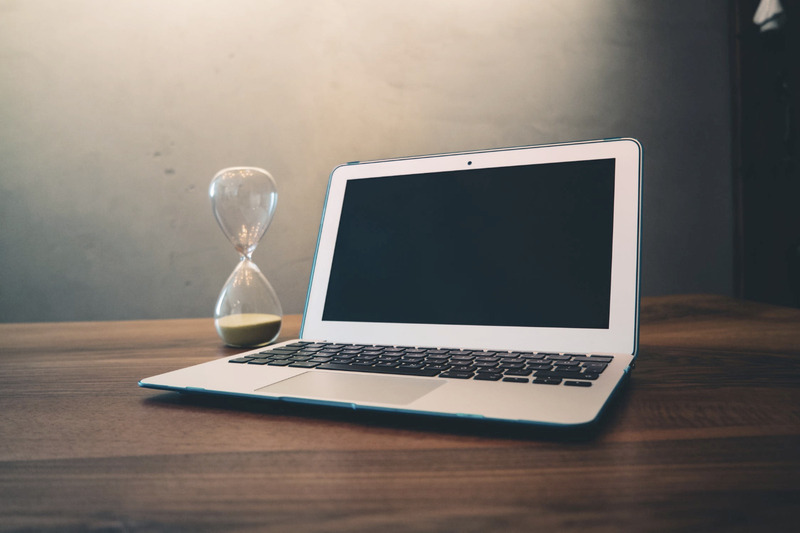 The timeframe after the last release date depends on the type of product and relates to the expected product lifetime from a customer's point of view.